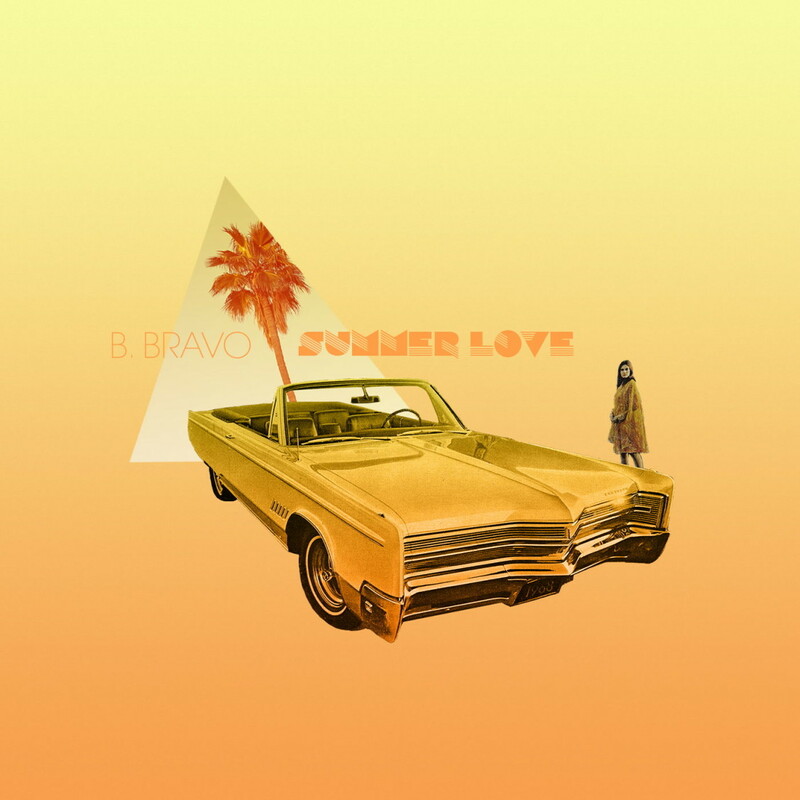 B. Bravo rolls through with "Summer Love (Ride The Wave)"
B. Bravo keeps things spinning with a new single “Summer Love” ahead of next week’s album release of his Paradise LP. The Okayplayer endorsed joint “plays like a cool margarita on a sunset-painted beach. Ultra-groovy, packed to the hilt with positive vibes, peppered with a touch of Roger Troutman — “Summer Love” will certainly be on repeat…”.